So, bike has been stored for 5 months. Did the valves, lubes etc. Start it to warm oil for an oil change, remove filter and hardly any oil comes out. After contemplating, added some oil , level rises in sight glass. remove filter, some, less than a litre drains. Sight glass shows 1/2 full level. Any wisdom out there? Heard the Saudi's are offering big money to host the Dakar rally and it could go there as early as 2020 . Anyone one else heard the rumours or can confirm? 2017 GSA, ESA, Low shocks. Takeoffs at 2500 street miles. Rev'it Jacket and pants - sold individually, or as a package. These are in near-new condition. I'm always looking for some place new to ride, mostly off-pavement and I feel like I have to go a ways to find it. That may not change, but it's worth a shot. I am selling my near-new condition, nicely-farkled, never-dropped, garage-kept 2018 BMW G310GS with just 1,900 miles. I am the original owner and purchased the bike in April 2018. It is a very capable and fun sub-400 lb. adventure bike. I wouldn’t hesitate to ride it anywhere. Initial dealer 600-mile service was completed in May 2018, and side stand recall was completed by my dealer in October 2018. We just finished the MABDR a few days ago (5/26/2018), and I managed to throw together a little report. 2000 Toyota Corolla using oil? My wife drives a 2000 Toyota Corolla she just seems to love. She is 5'1" tall and her legs are a bit short and it seems to be the only car for years she is comfortable driving and fits her well. We bought it used for a deal with 101K on it and other then new struts and routine maintenance it has been a perfect car. Its still looks new inside and out and drives great at 210K now. Best $4,000 I ever spent on a car and gets 34 MPG. Sorry for the stupid question, just wanna make sure I’m doing this right. Searched around and didn’t find a post spelling it out but looks like I remove the top cover, depress the spring and pull the pins out? Is this right? The pins don’t have a lot of purchase area to grab with my hands so thinking I should use a pair of pliers. Let me know if I’m on the right path. NO........This is not another what tire or what oil is “best” for my bike. What I would like to know is what tire pressure are you inflating the front, rear and side car wheel to? Hey guys, found a broken belt on my dentist chair I use in the office. I need to know how to buy the correct belt to replace it. Which measurements are the ones I need? Also are these things rated for stress? It mates to the big electric motor to lift clients up, and some of them will not be easy lifts. Any help would be great. It's old, no part number interchange that I can find and chair company name is M.I.A. Zero Motorcycles. The largest electric motorcycle manufacturer, and probably the best. My original question was about prices in Europe as a result of US tax war but all discussions are welcome. If you need information for old models, and maintenance, take a look at the Unofficial Zero Manual page https://zeromanual.com/wiki/Main_Page The page was created by an enthusiast and is not connected to the manufacturer. This will be a slightly longer trip report. I am not a native english speaker, so please apologize my written mistakes. The story was posted in annother forum, but it was in german. This is the english version, which was never published before. View attachment 1615105 Free to first one who will cover shipping (likely $5 or so). This has a 7 pin circular connection, see photo. I found it in a helmet after I sold the bike it went with. The new owner is going blue tooth and doesn't want it. Idaho BDR in mid June??? I am traveling from back east and have noticed that you guys have been getting buried by snow this past winter and wondering if you think I will be able to do the BDR in mid June or not? I am going to do a river trip and hope to pull the trailer with the bikes and do the trip after. Wondering if its worth pulling the bikes or not??? I will try to keep this short. I have small hands with short fingers. 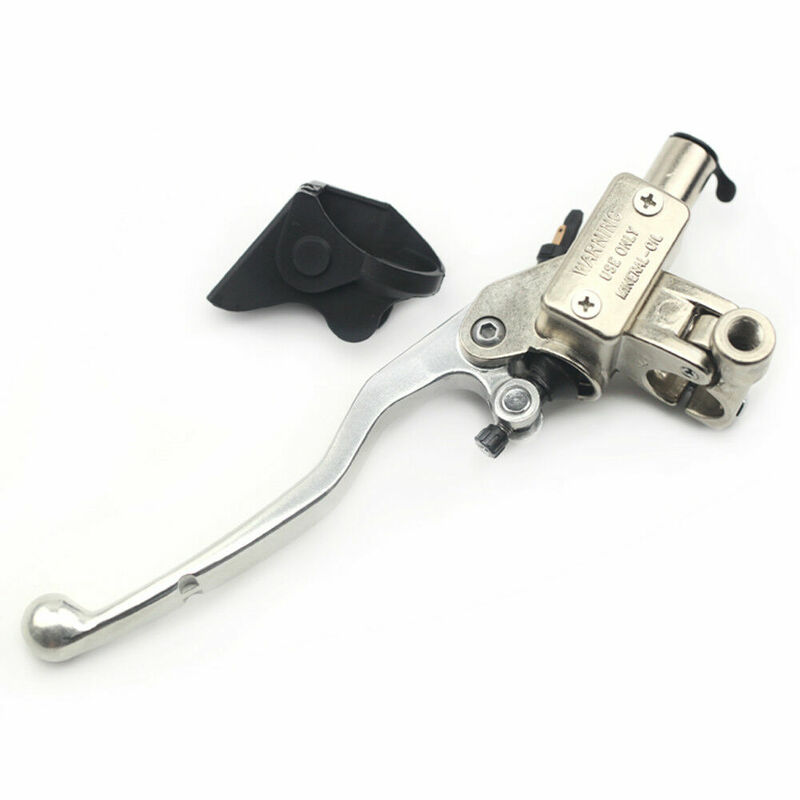 I have recently bought a AJP PR7 which has Magura 1C clutch master cylinder.